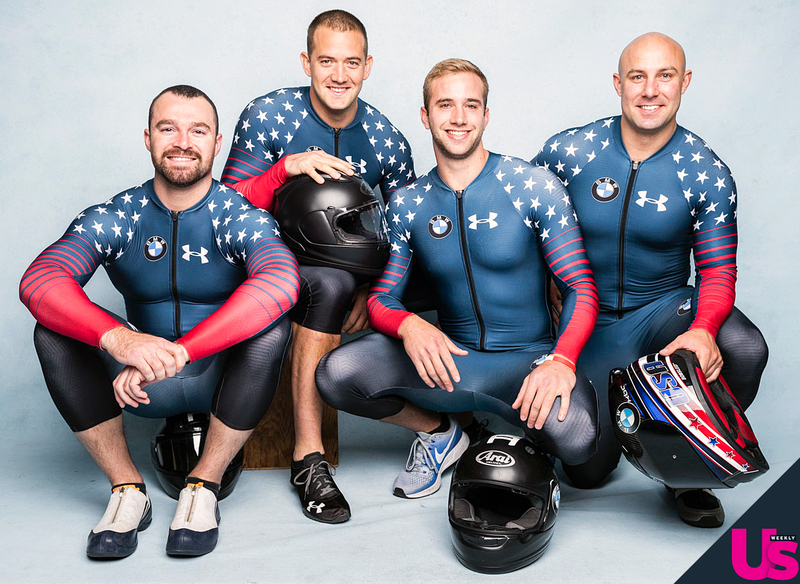 Meet Your 2018 Winter Olympic Hopefuls: Watch! Get on your red, white and blue and start your Team USA chant! The PyeongChang Winter Olympic Games on NBC are just 100 days away, which means it’s time to get excited. 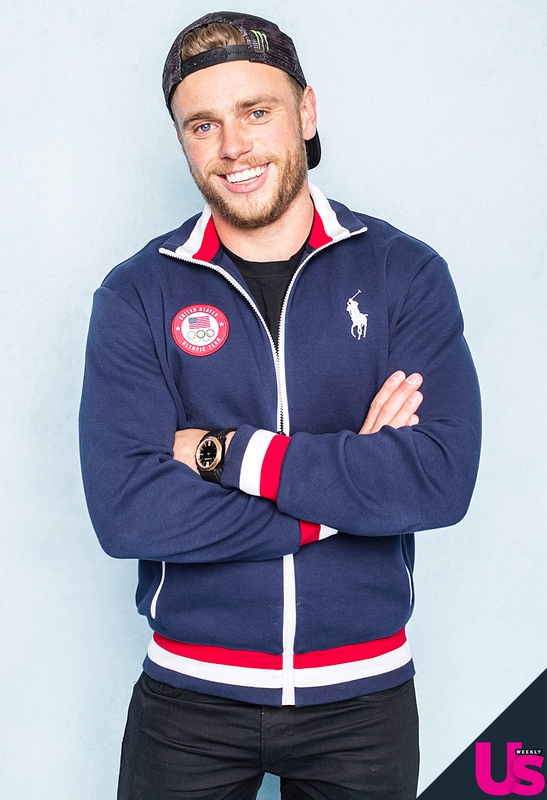 Us Weekly recently caught up with the Olympic hopefuls at the Team USA Media Summit in Park City, Utah. The athletes all proved to be good sports when we asked them to give us their best rendition of the National Anthem. Watch the video to see their singing chops and get to know your upcoming Winter Olympic hopefuls. Go Team USA! The athletes told Us the quotes they live by and that help get them motivated for a competition or race. “Stay sassy. Stay fierce. Be yourself.” That’s, that’s me! Nobody’s perfect! The Olympic hopefuls revealed to Us what their most embarrassing moments have been on the ice. To learn more visit teamusa.org. The Winter Olympics begin Feb 8.